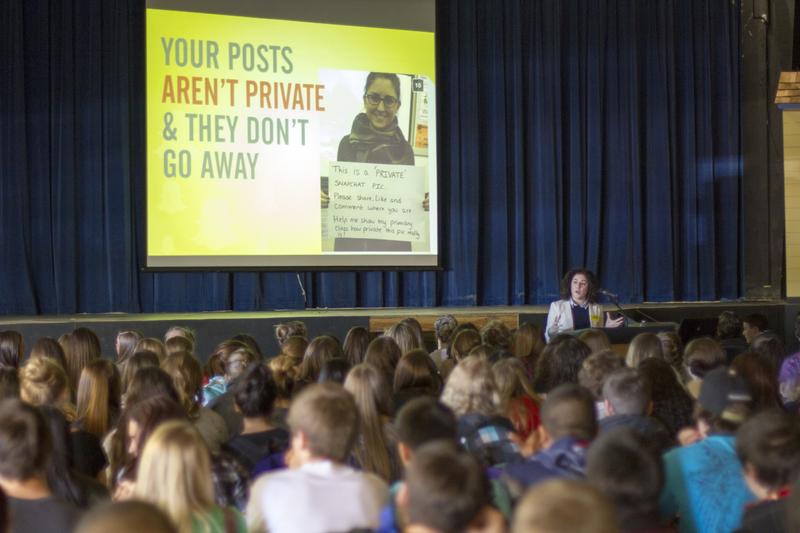 Last week, I had the pleasure of talking to about 300 sophomores at West Albany High School about how their use of social media would change after they left high school. We use social media to communicate and stay in touch with friends and family, and to express ourselves online. But many high schoolers aren’t aware that after they leave high school, social media will take on a new facet. Universities and employers will begin using social media to investigate prospective students and hires to ensure they’ll represent the school or company well.